Stock up on fresh eats at the Ottawa U Farmer’s Market in the University centre today from 9-4pm . 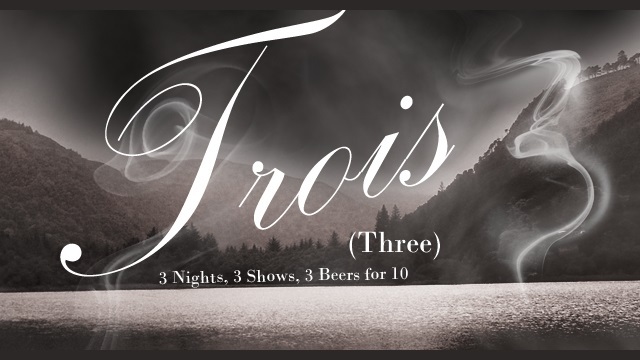 Thursday is the opening night of Trois (Three) at Arts Court. That’s three performances nightly for three nights. “Three nights, three shows. And three beers for $10. Doors and cash bar open at 7:30, with the first performance at 8:00pm” Remember if you miss the opening there is always Friday and Saturday night. Kick off your evening with family fun on Friday. 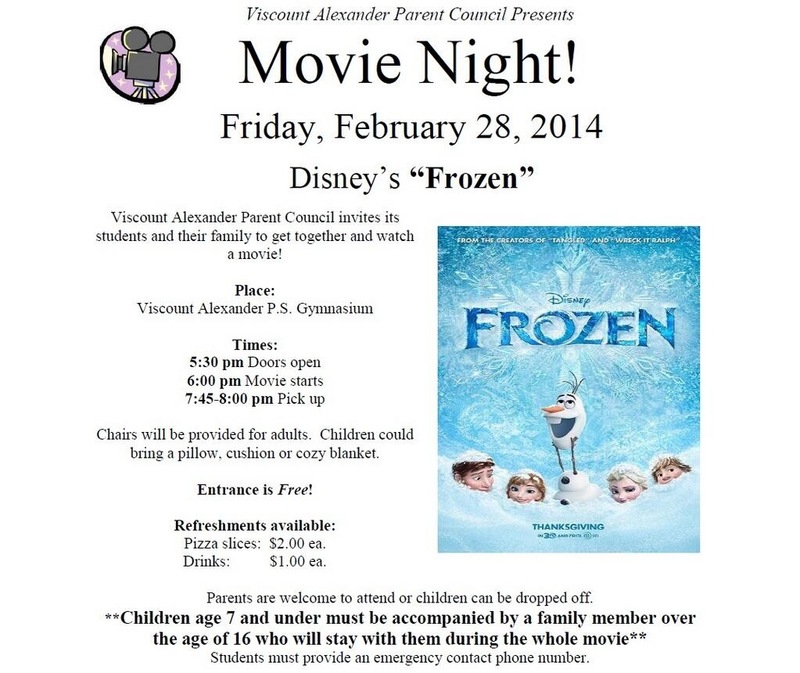 Viscount Alexander on Mann St is hosting Movie Night! They’ve got Disney’s Frozen is on the program and the movie is free while the drinks & pizza are well priced. Doors 5:30 and movie starts at 6PM. Friday night its the return of monthly event Nature Nocturne. This month the event explores photography with “Ready for your Close-up?“. It’s not strictly in the hood but 20mins on foot still counts as local in our book and a night at the Castle – Museum of Nature – is always magical. 8PM 22$. Saturday at Carleton University its the 7th annual Chemistry Magic Show featuring one-hour “performances” at 11Am & 2PM with an all-day activity centre open (Steacie Building 2nd Floor) between 9:30-4:30. Suggested donation 3$. Theatre B, Basement Southam Hall. Also on Saturday there are two opportunities to catch Essays the annual performance of new choreographies by Ottawa School of Dance, Arts Court 2 Daly, 2:30 & 7:30.